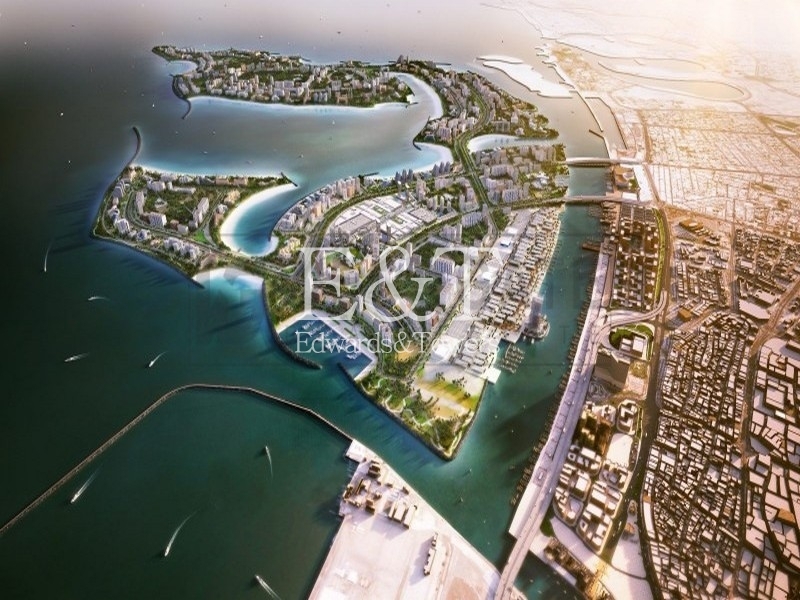 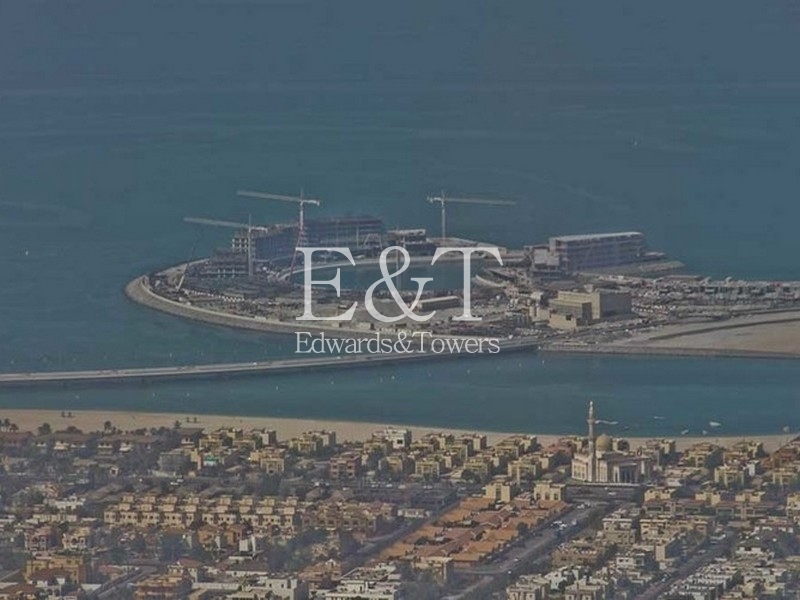 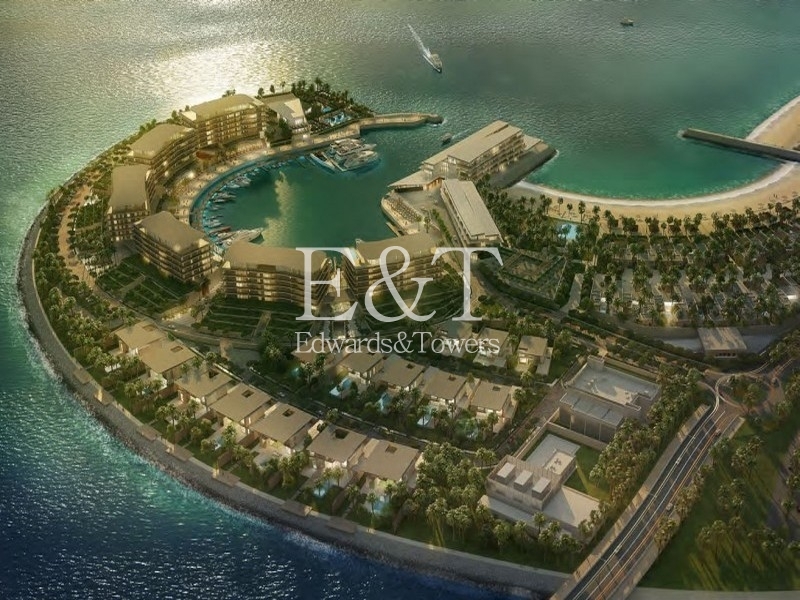 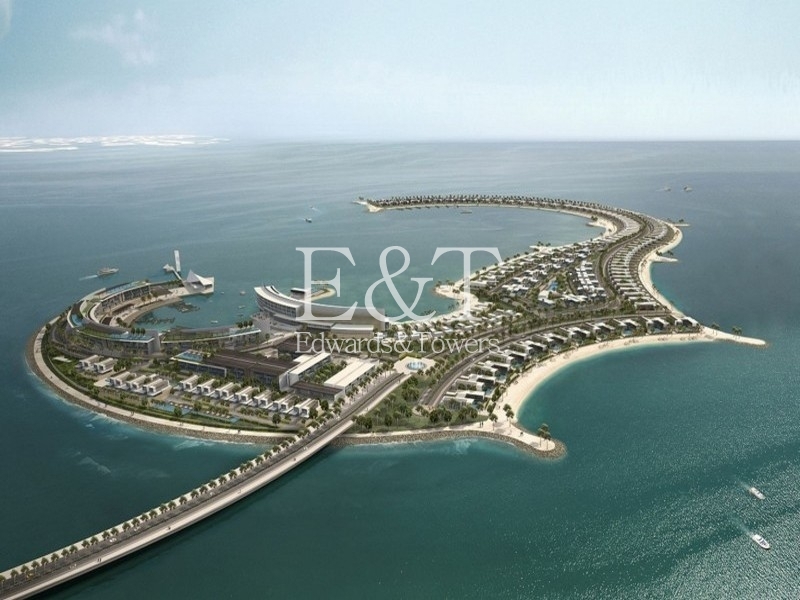 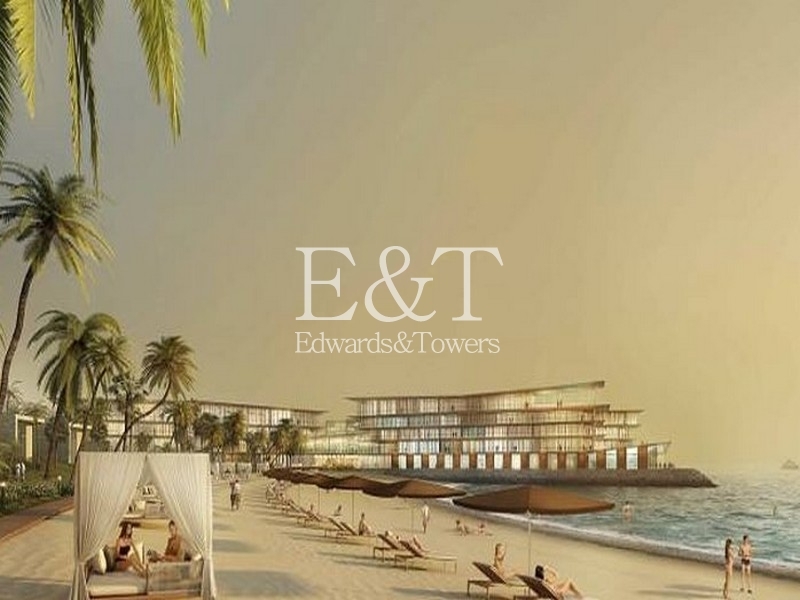 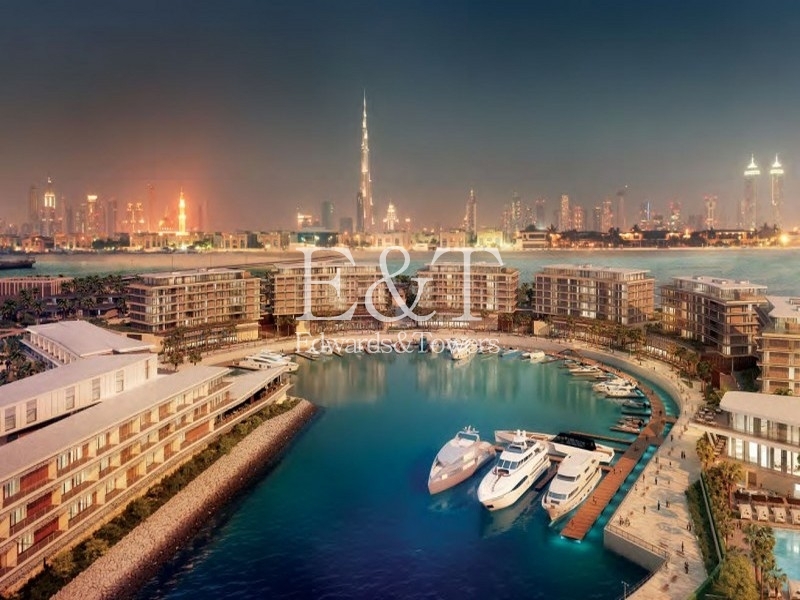 Located on the perimeter of Jumeirah Bay, this large plot of land is introduced to the sales market by Edwards and Towers. 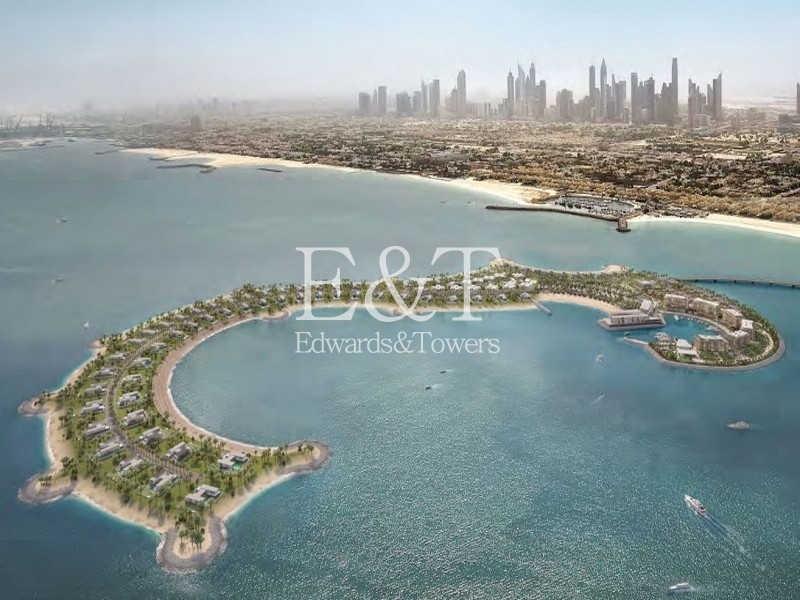 Buyers have the opportunity to build a G+1 residential property with a large built up area of 12,651 square feet and an expansive plot size of 16,868 square feet. 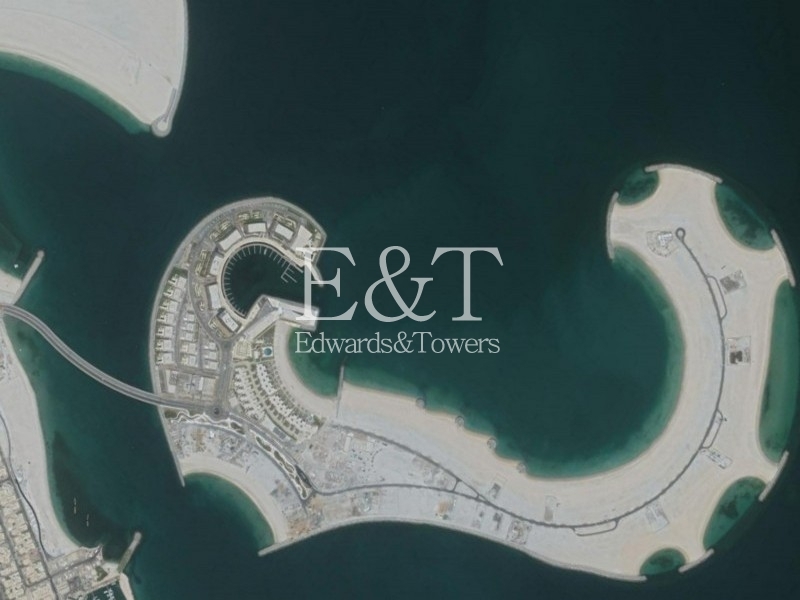 The plot enjoys a prime position on the outskirts of the iconic Jumeirah Bay Island, offering stunning views across the Arabian Gulf towards Pearl Jumeirah. 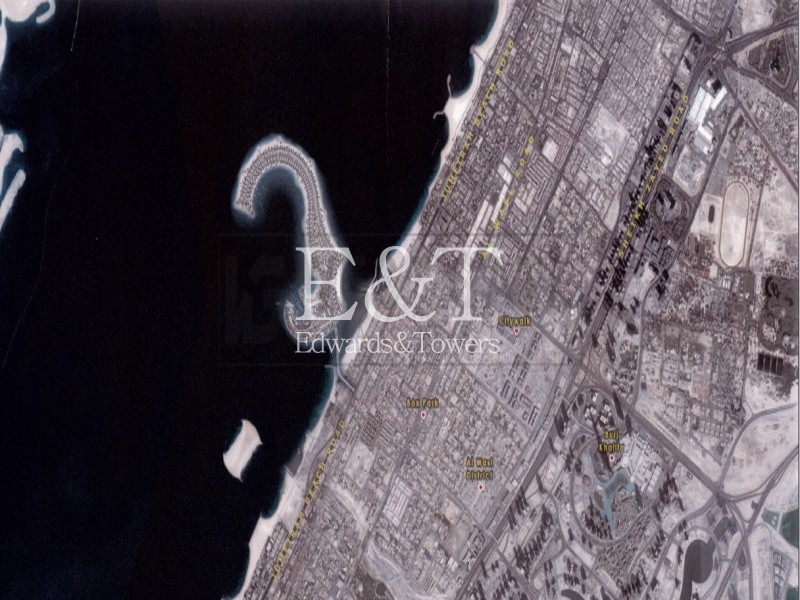 Jumeirah Bay Island is a six million square feet mixed-use island in the shape of the titanic seahorse located off the coast of Jumeirah Beach Road. 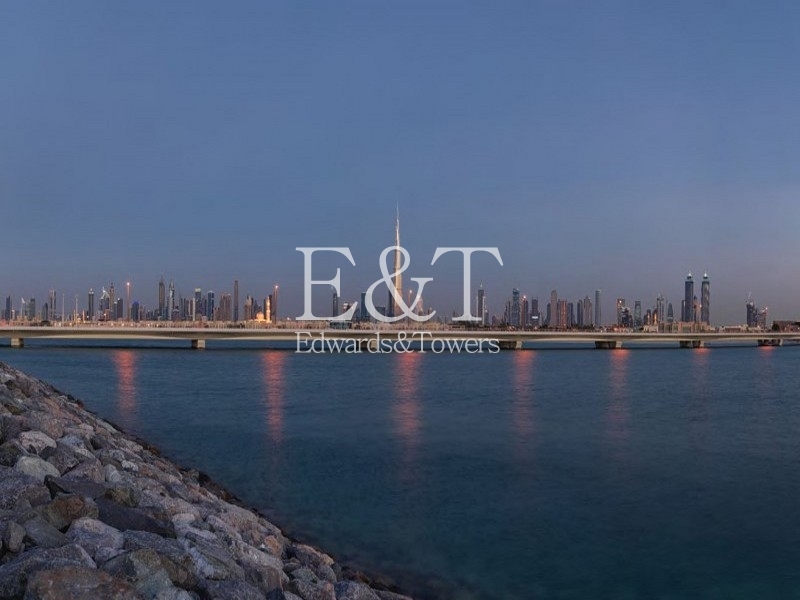 It is situated in Jumeirah opposite Four Seasons Hotel near the Burj Al Arab.